If the injury to Yuvraj Singh just before the start of the tournament was a big blow for them, the injury to Ashish Nehra in the first match is a much bigger one. The fact that Nehra was in form and was a potent in their pace attack further hurts the team. Barinder Sran looks his befitting replacement at this point of time. The team management might also use the services of Abhimanyu Mithun or Siddarth Kaul. 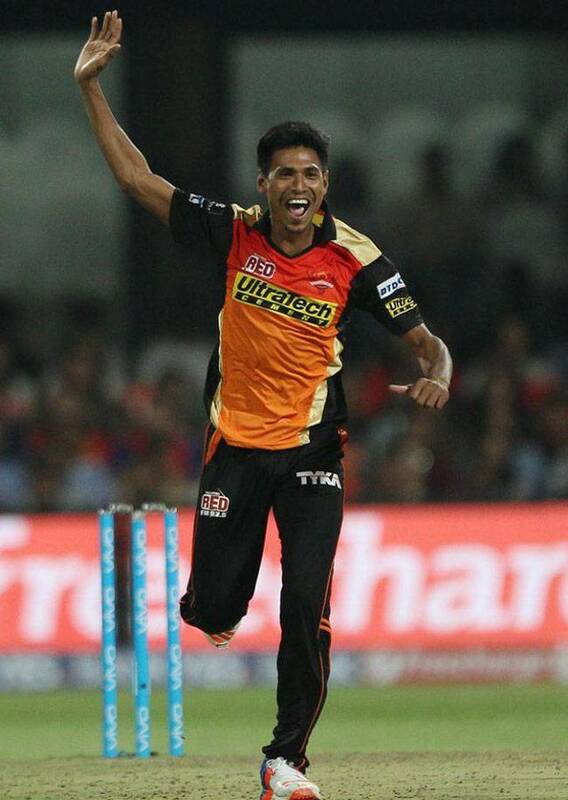 Mustafizur Rahman will be expected to spread his fizz in front of the KKR batsmen. Karn Sharma might have gone for runs in the previous match but he still remains the best option for the job of the front line spinner. Rahman was the lone positive for SRH in their first match. Shikhar Dhawan's form would be a cause of disquiet for the management. The left-hand batsman will have to reinforce the batting line-up with runs at the top of the order. With Yuvraj not in the squad, the big player in Dhawan will have to rise up to the occasion. SRH will also have to promote Eoin Morgan up the order. Some one of his potential should never be sent at No. 6 (like in the last match). If not him, Kane Williamson can be included. The graceful right-hand batsman can bat at No. 3 and let the whole line-up rotate around him. For KKR, a loss against Mumbai Indians after scoring 180-odd runs in the first innings will be a big concern. They have relied on spinners over the years and would be expecting a better performance from them this time around. Shakib Al-Hasan might get a go in place of Colin Munro. There is also a possibility of Morne Morkel replacing John Hastings. What will be enthralling to see is whether Sunil Narine is included in place of Brag Hogg or whether one out of Umesh Yadav or Jaydev Unadkat will swap with Kuldeep Yadav. Their think-tank has a lot to think about and hopefully they will call the right shots before the match. 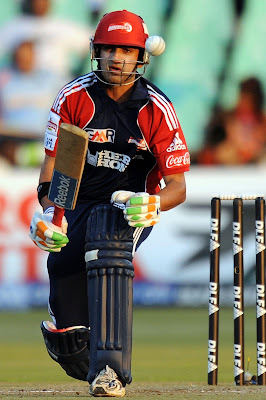 Their batting looks fine with skipper Gautam Gambhir looking in form at the top of the order. Manish Pandey yet again proved his worth with the bat in the last match. Andre Russell can be promoted at any point of time to change gears. Yusuf Pathan and Suryakumar Yadav might not have got much time at the crease, but you can always count on them in the shortest format. Pandey will be looking to replicate his performance from the last match. Out of the 6 times that both these teams have faced each other, KKR has won four times, whereas SRH has won twice. Both the teams have tasted defeats in their previous matches, one of them will have to taste it yet again.